PhysioU is all about creating a learning experience that is immersive, engaging, and effective at fast-tracking clinical expertise. This contest is all about sharing that experience. 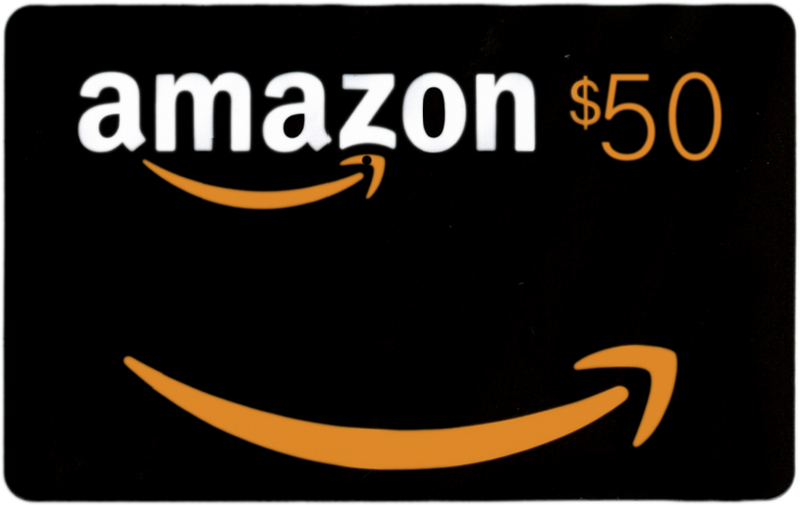 We'd like to invite you to a selfie contest and a chance to win a $50 Amazon Gift Card. 1. Create a selfie video and post it to your social profiles using the hashtag: #MyPhysioU — and, by tagging us on your preferred social media outlets. 2. Submit your video link below. 3. Keep your eye out for our winners announcements via our newsletters and Facebook page. We'll be accepting entries through the end of the year and announce our winners for New Years 2018! *As part of the conditions of this contest, you'll be giving PhysioU permission and all rights to use you videos as part of future promotional materials.